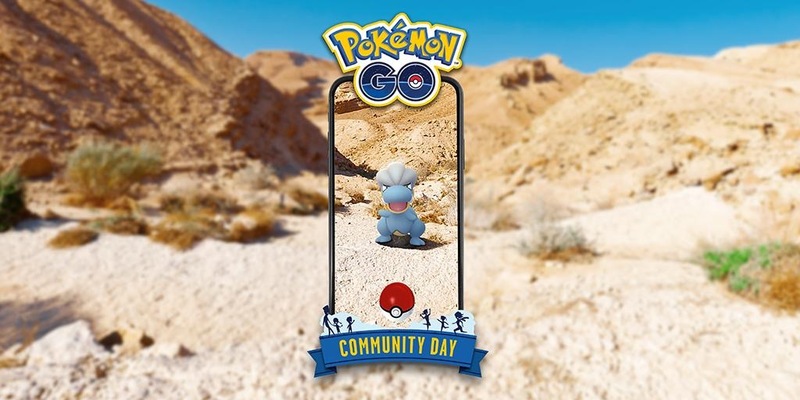 The latest Pokemon GO Community Day will take place on April. 13th featuring the Pokémon Bagon. Time to mark your calendars, Trainers!